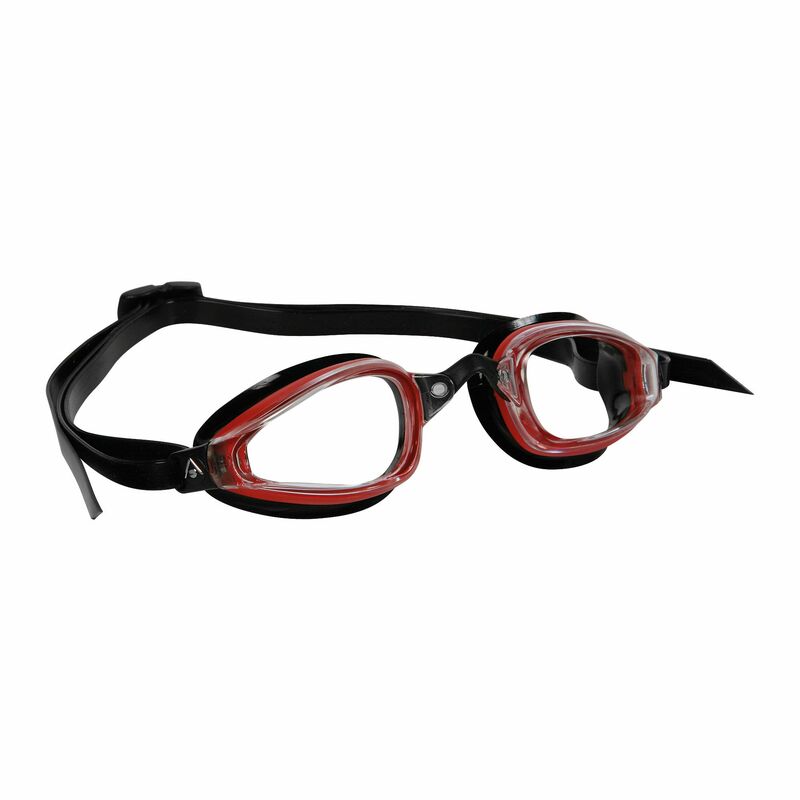 The Aqua Sphere K180 Goggles with clear lens offer 180-degree undistorted panoramic vision and anatomic lens shape for water-tight fit. The goggles have ultra-soft, 100% Softeril gasket for comfort while the easy-adjust head strap provides a comfortable fit. 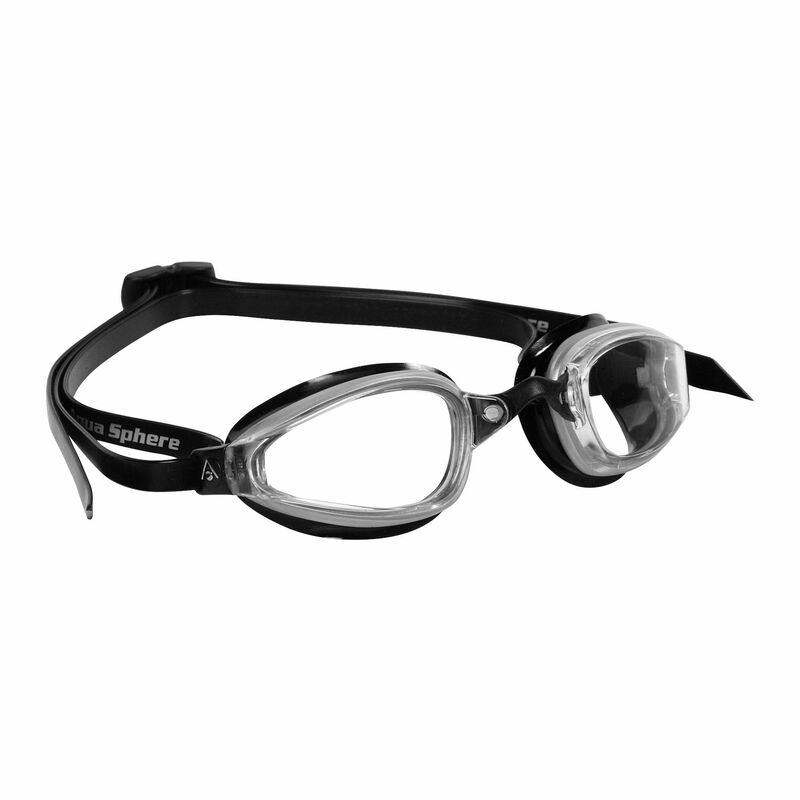 In addition, the curved lens and integrated strap loop enhances hydrodynamics whereas the 3 interchangeable nose bridges combined with leak-resistant seal provide a secure fit. for submitting product information about Aqua Sphere K180 Goggles with Clear Lens We aim to answer all questions within 2-3 days. for submitting product information about Aqua Sphere K180 Goggles with Clear Lens. We aim to answer all questions within 2-3 days. If you provided your name and email address, we will email you as soon as the answer is published. for submitting product review about Aqua Sphere K180 Goggles with Clear Lens.